So glad it’s Friday. And decent weather is predicted for the weekend. It was almost hot today, nice! 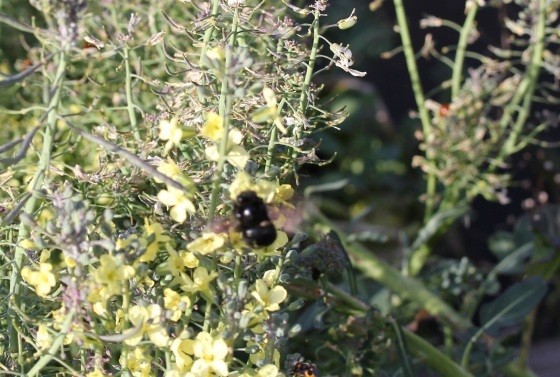 I tried to get a shot of a huge bumble bee working the kale in our garden, but he was fast! All the kale is going to bloom, I’ve got some major gardening to do this weekend! Since our kitchen was bare from me not grocery shopping at all during the week, we had to go out to dinner. :-) We went to our favorite local sushi place specifically to sit on their outdoor patio because the weather was perfect for it. We even arrived early to make sure it wasn’t too crowded, but they weren’t seating anyone on the patio because of a huge party taking it up. Bummer! 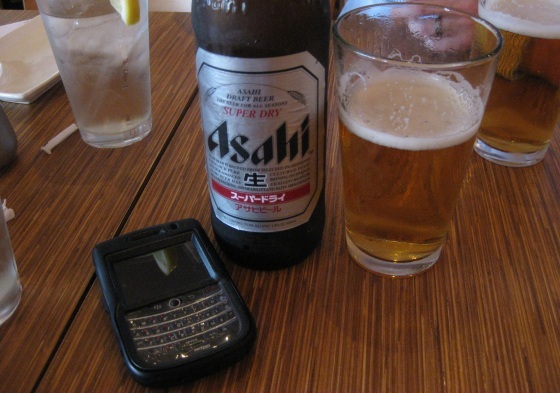 We started with an Asahi, my favorite Japanese beer. Unfortunately I’m on call this weekend, so I’m stuck lugging around a clunky Blackberry. 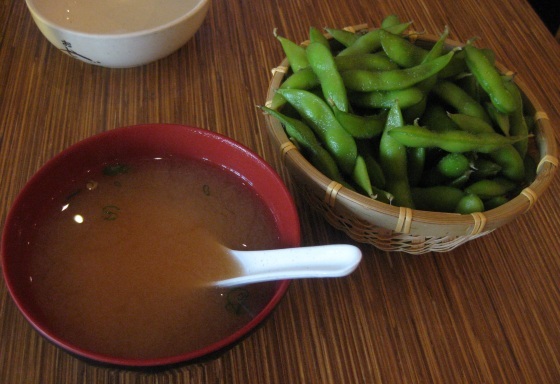 Then I snacked on miso soup and edamame, two of my favorite simple dishes. 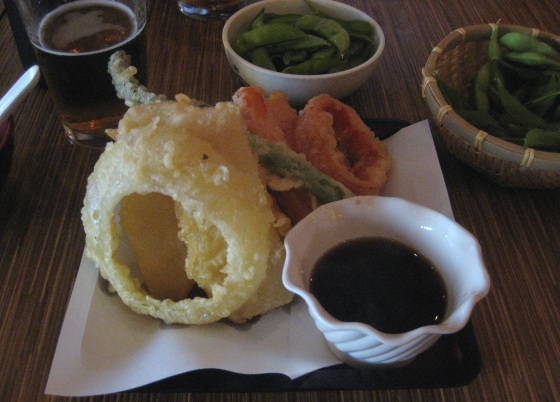 And I splurged on greasy veggie tempura – yum! But it’s probably a good thing it’ll be my last for awhile. We’ve been to this sushi place so many times, they know us by name. Is that pathetic? But for a little local joint, they have great food, atmosphere and service. Well, usually on the service. My entree came out 20 minutes ahead of hubby’s sushi, so I was nearly done with it when his dinner finally arrived. And our waitress failed to notice when our water glasses were empty, I actually help up my empty glass as our waitress walked by with a water pitcher not even looking at us. She also didn’t notice when our beers were empty to offer us another. But the best it how she handled our complaints about the food being late, her response was to go into a long explanation of why the kitchen was running slow. Why would we care about that when it’s not our problem? When hubby tried to ask for a free beer refill for the inconvenience, she meekly said she’d ask and disappeared for awhile before bringing us small beer and acting like a superhero for it. The waitress was new and awkwardly slow with sensitive customer service issues which would have been easy to overlook if the issues were rectified by management. Okay, sorry about the service rant fest. But both hubby and I had such a stressful week and were really looking forward to a relaxing evening out. It was such a buzz kill when we started getting irritated, sitting silently trying to salvage the mood of the evening, yet the lack of service and food grating on our nerves. What should have been a nice night out ended up being awkward and a bit stressful. Plus I was seething at bit noticing there was plenty of available seating on the patio that we could have been enjoying. Sadly we won’t being going back anytime soon, time to start trying new places. 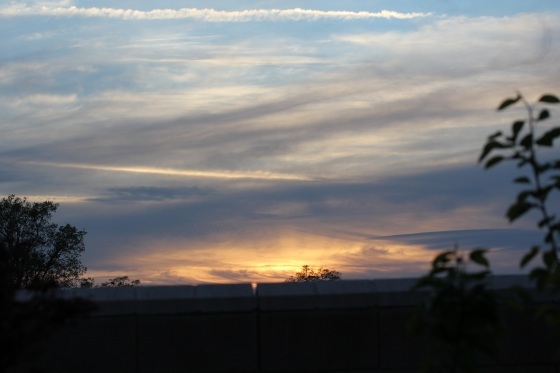 We got out of there as soon as we could and came home just in time to catch the sunset. 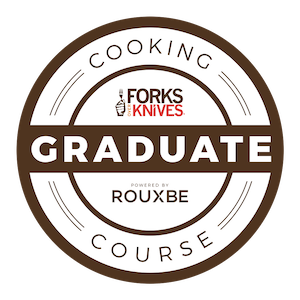 When was your last bad dining experience? Do they tend to be date buzz kill for you too? love the miso soup, it is so good! So true about being a buzz kill, I think the fact that she didn’t care bugged me the most. Oh so sorry about the craptastic service. It can take a meal from hero to zero when the service is bad. Simple things, usually too, would go a long way. Like water refills! Grrr. Glad you had the time w/ your hubby but i always do a head scratch when i have that happen like…why am i PAYING for this? i could get my own water at home! True and that’s exactly what I think about bad service – why are we paying a premium for it?! I haven’t had bad service…especially lately. But I’ve been going to the same places over and over—obviously that doesn’t always work! At least the food was good?! Yeah, this place was always great to us and we’ve been going for years. But they were packed and we got a very new waitress who was overly nervous and ignoring us.